(At La Costa Roasting in Carlsbad.) New Podcast posted with Director/Photographer Justin Kosman. 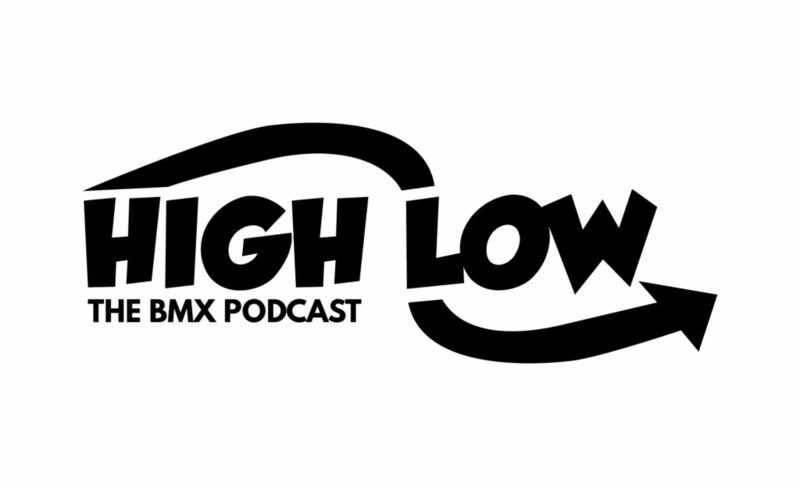 We chat about Justin’s history, making his way from Illinois to California freelancing and working at Bike Magazine, ESPN, Ride, Transword, DC, Vans, Redbull, his time at Twenty BMX Magazine writing content and his various shoots with other brands and magazines he’s worked with over the years. We also talk about some of his newer projects at Vans, thoughts on Freestyle being in the Olympics, social media, racing, pump tracks and the possibilities they could provide and more. Check it out.